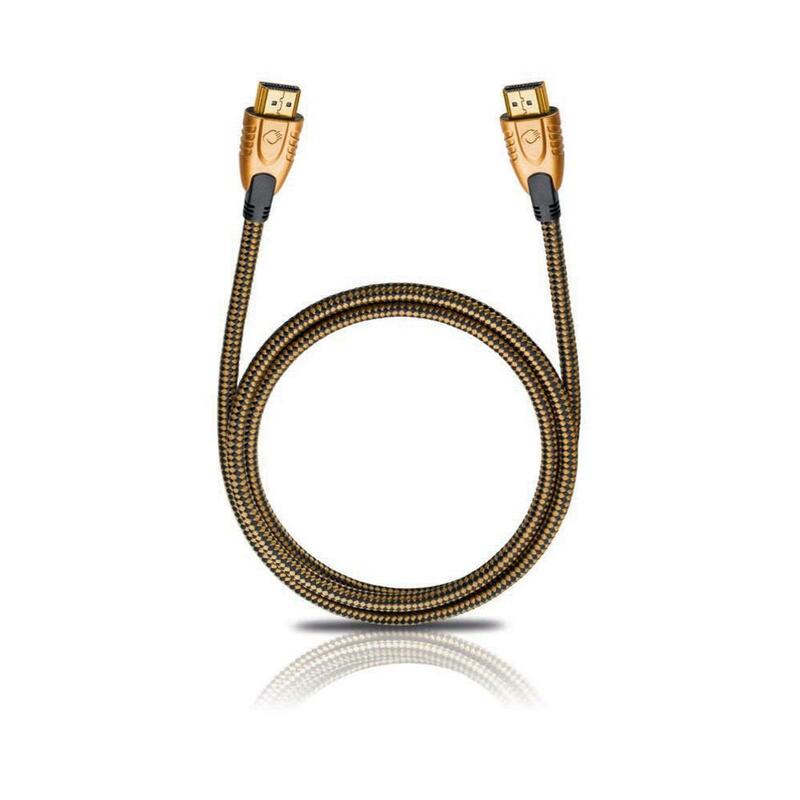 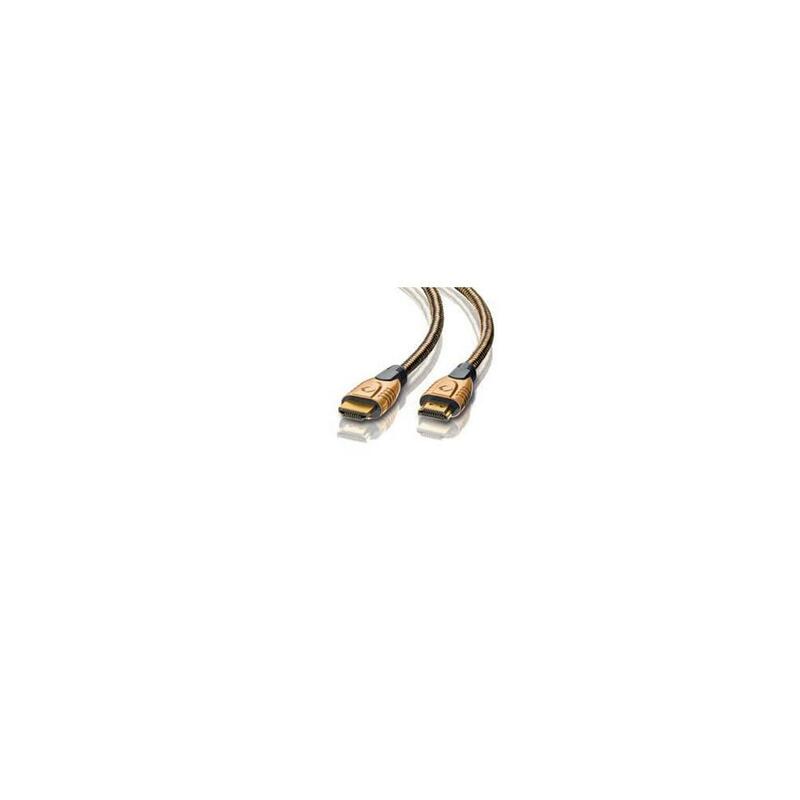 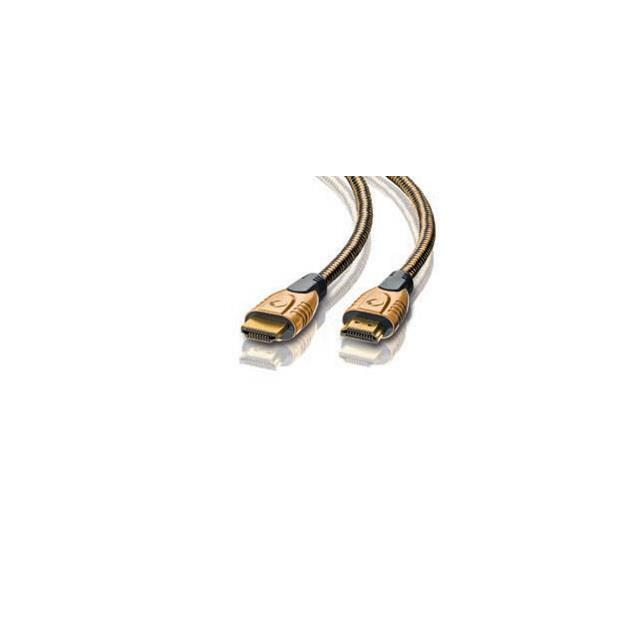 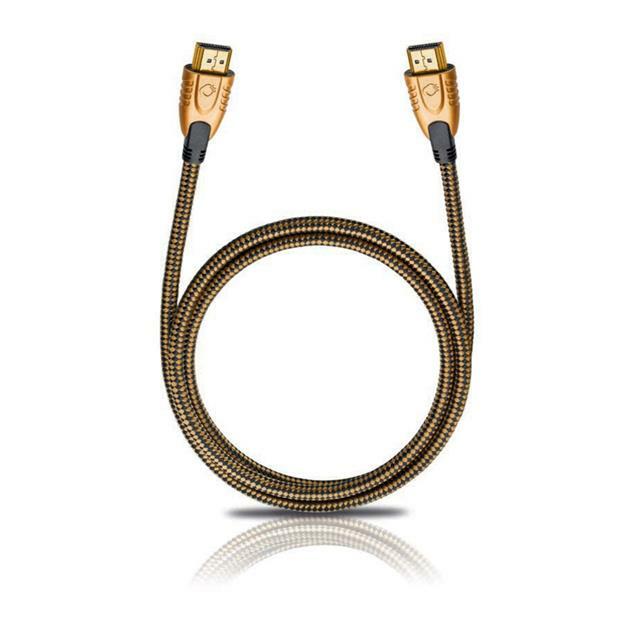 High-speed HDMI® cable with an optimized connector design for perfect handling and secure connection. 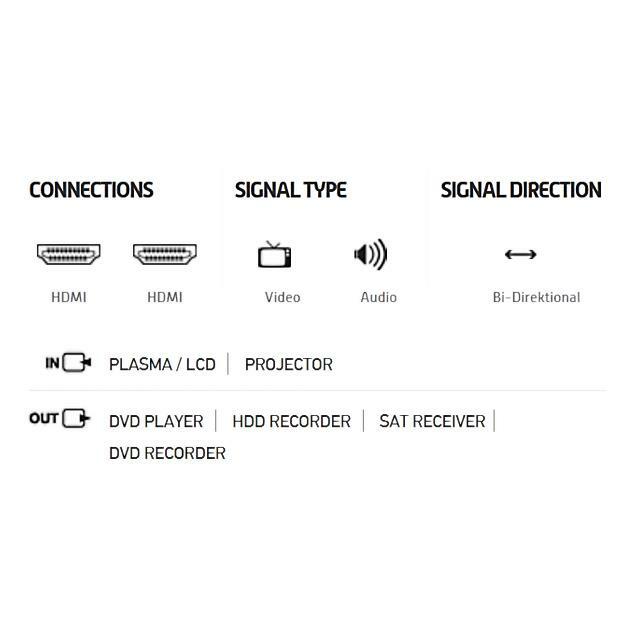 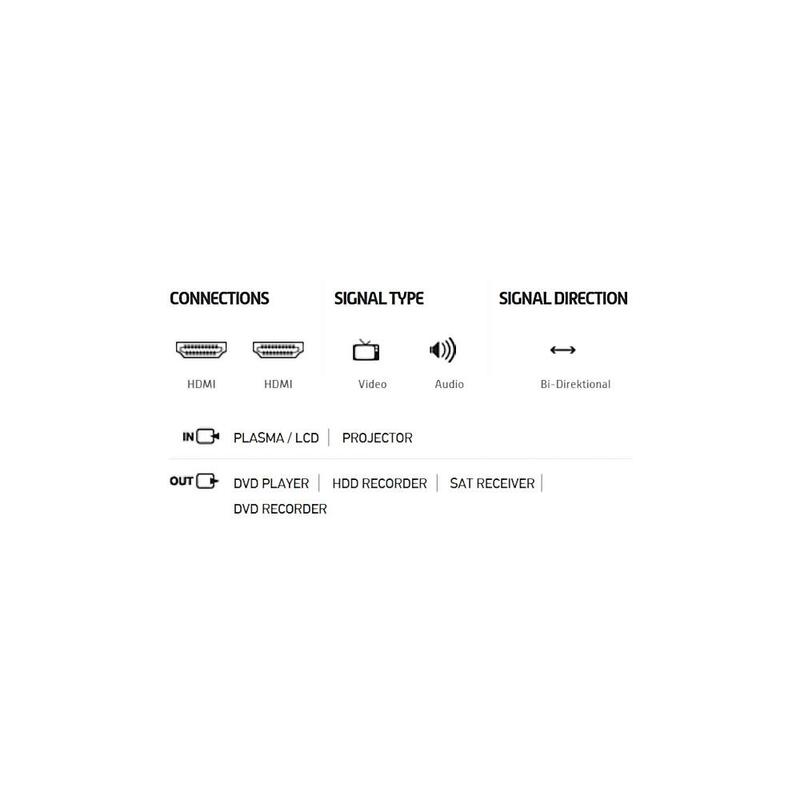 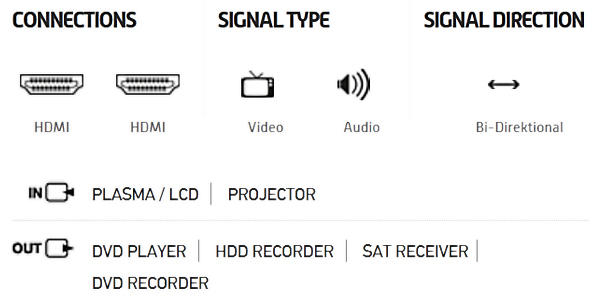 The additional data channel (Ethernet channel) allows the connection of Internet-enabled AV components, such as Blu-ray players and AV receivers, without the use of an additional network cable. 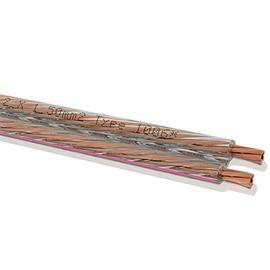 An inner conductor made of silver-plated copper (SPC) with triple shielding guarantees a lossless signal transmission. 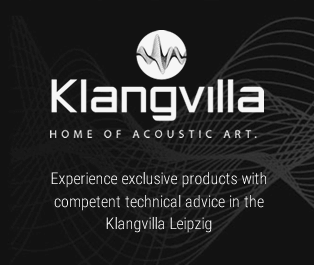 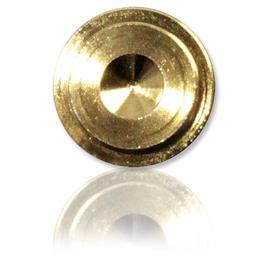 The 24 carat gilded Metal plugs offer absolutely reliable contact reliability in every application situation. 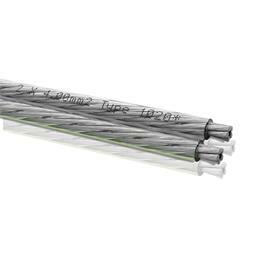 In addition, this creates a very effective corrosion protection. 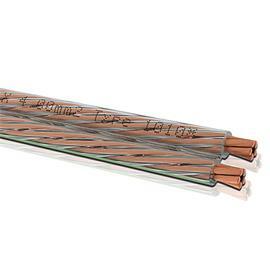 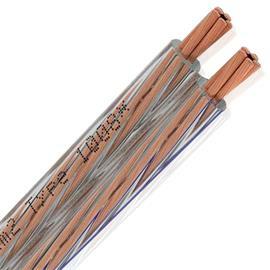 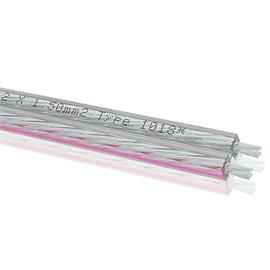 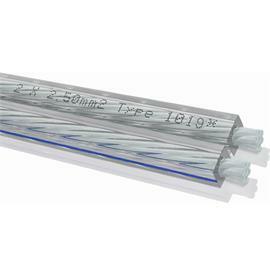 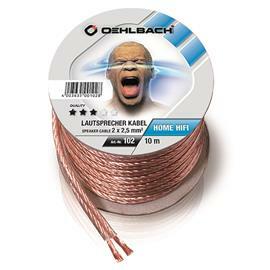 In terms of material and appearance, this high-quality 4-star cable comes with a durable and solid processed full metal plug.